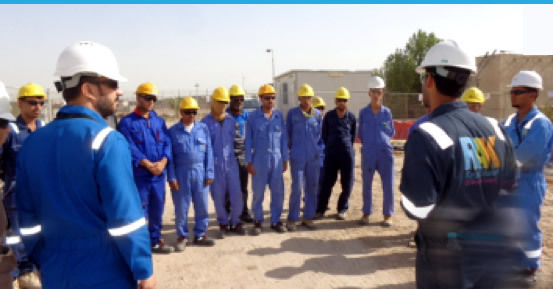 Ras Al Khaimah completed many successful civil projects with multi million dollars with the local government in Basra and a contract for two million dollars construct Daro (British company) warehouse which is around 2500 square meter in North Rumaila Field. 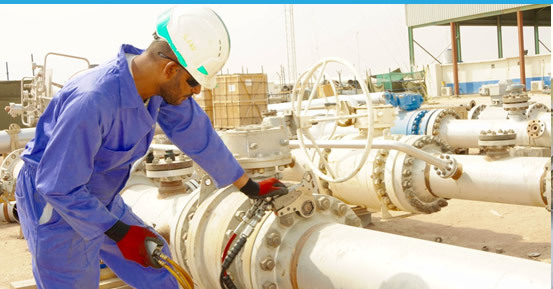 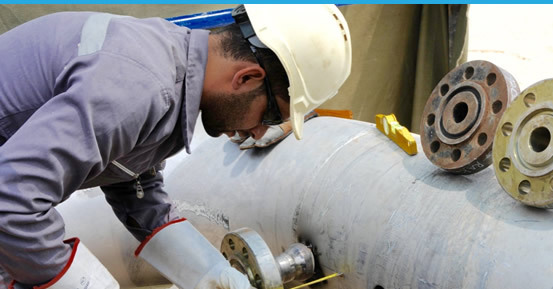 For TANK & VESSEL CLEANING & REPAIR SERVICES, we completed Ratqa DS in South Rumaila. 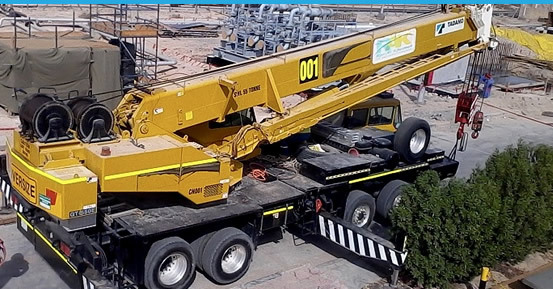 As part of diversified services and to offer complete construction package, Ras Al Khaimah also offers trucks, vacuum trucks, cranes ,hiabs and forklifts for the operation of ROO in Rumaila field. 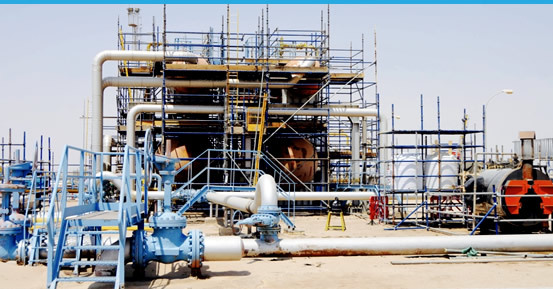 ROO (BP) two years, a multi million dollars Scaffolding Contract OR103711, we already erected scaffolding for around 50 locations in NR and SR fields.